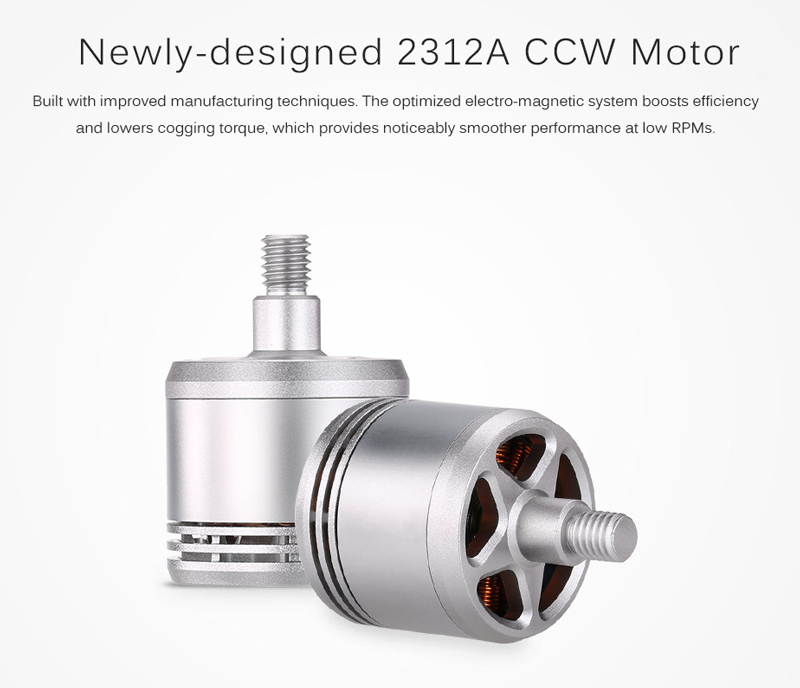 The new 2312A motor adopts a pioneering stator winding structure, which not only makes it tidy and neat, but also increases slot wire embedding degree and offers improved heat dissipation. With its impact-resistant bearings, the system is more durable than ever before. Additionally, this new propulsion system allows you to load more equipment on your Phantom without sacrificing flight time, offering you a better flight experience. 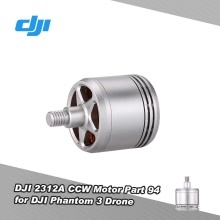 Suitable for DJI Phantom 3 series. Counterwise rotation, stator size of 2312.